Now, we can all prepare for Netflix to release another terse and frustrated statement, as Nielsen has shared some of its own ratings data on Stranger Things 2. 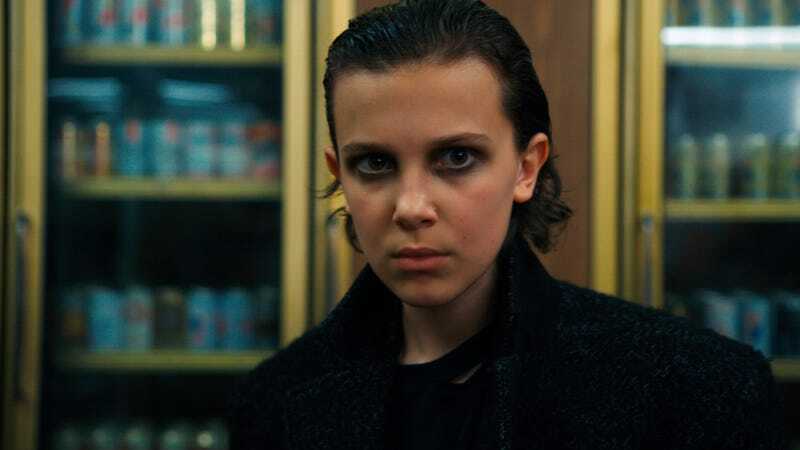 This comes from Deadline, which reports that Nielsen has called the return of Stranger Things a “significant viewing event.” Supposedly, the premiere episode averaged 15.8 million views in the U.S. over the first three days, with the other episodes all averaging 4 million viewers. Netflix will probably never confirm this, but Nielsen also believes that 361,000 people watched all nine episodes—even the bad one—on the first day. Deadline also makes it sound like Nielsen’s numbers are specifically for people who watched on a TV, not on a phone, so the ratings are probably even higher. Netflix says Nielsen’s data is inaccurate—so why doesn’t it release the numbers its damn self?